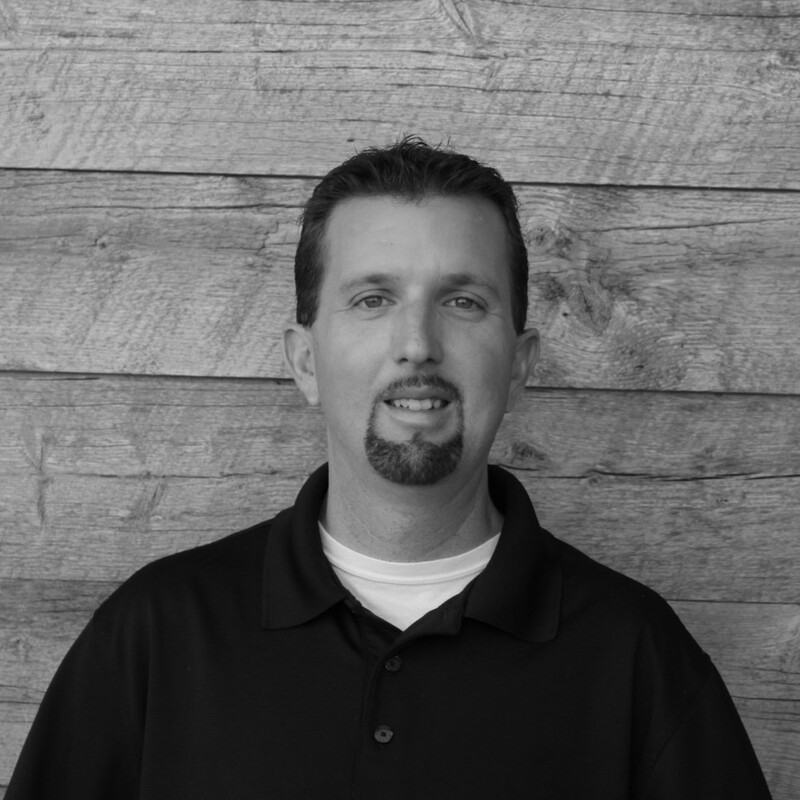 Dave is a part of the Sales Development team and brings over 15 years of experience in Bozeman’s building industry to the Earth Elements team. Dave attended Montana State University where he majored in Criminal Justice. He has been married to his wife Misty for 12 years and has a 6-year-old daughter, Ava, and new son, Aiden. When he’s not working, Dave enjoys spending time with his family, fishing, camping, golfing, off-roading, and generally anything outdoor related.